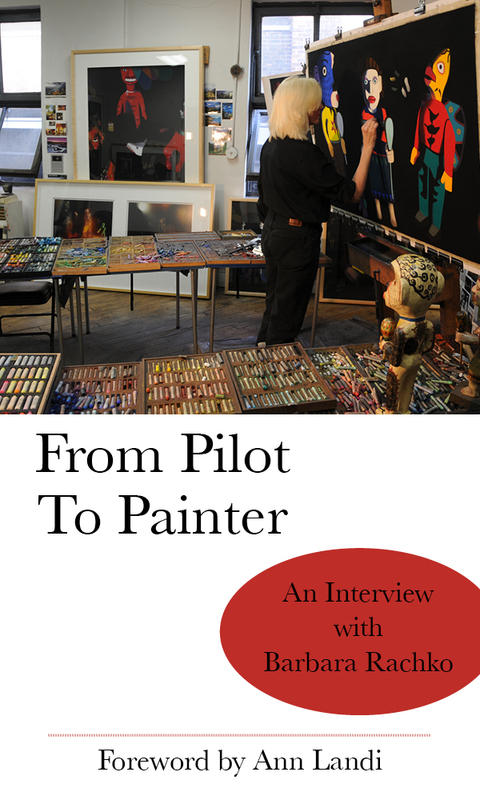 I am pleased to announce that my first eBook, FROM PILOT TO PAINTER, is available now on Amazon! 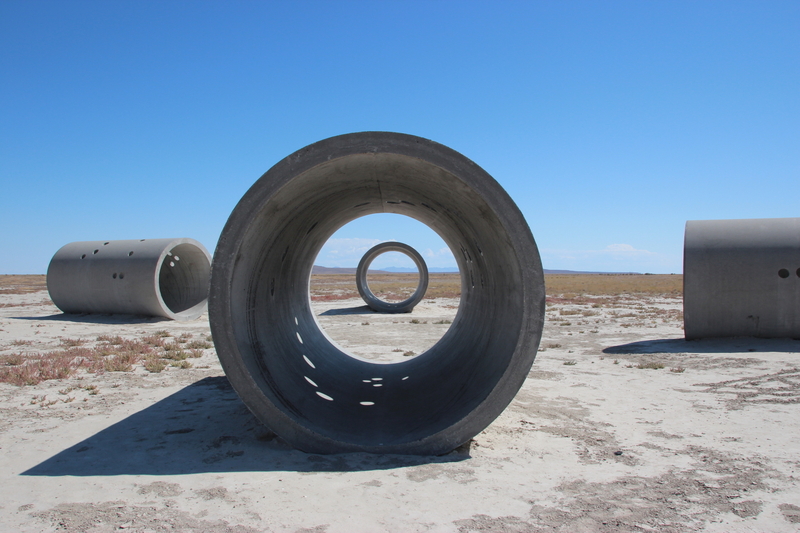 It is based on my blog and is part memoir, including my personal loss on 9/11, insights into my creative practice, and intimate reflections on what it’s like to be an artist living in New York City now. The eBook includes new material not found on the blog: 25+ reproductions of my vibrant pastel-on-sandpaper paintings, a Foreword by Ann Landi (who writes for ARTnews and The Wall Street Journal), and more. Note: If you do not own a Kindle, you can download a free Kindle app.